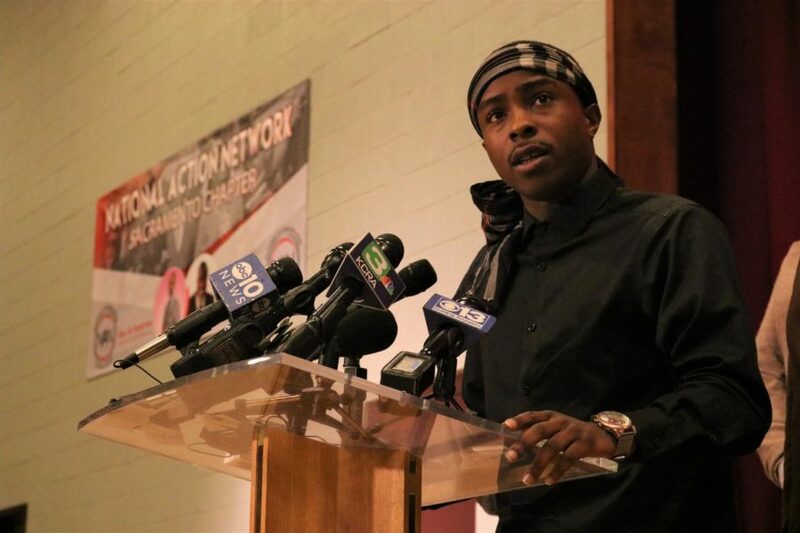 In the days after Sacramento District Attorney Anne Marie Schubert announced that no criminal charges would be filed against the two police officers who shot and killed unarmed 22-year-old black man Stephon Clark last March, protests and demonstrations across the city erupted. On Monday, several Sacramento State students were arrested and cited for failure to disperse after police attempted to break up a protest held in East Sacramento, a widely known affluent neighborhood. Included in the 84 arrested on Monday during the protest were more than a dozen members of Sac State’s Black Student Union and Will Coburn, co-news editor of The State Hornet.